Yup, you have it right. Twenty-nine years ago in a hospital in Springfield, Illinois a young woman was making history. She was giving birth to her first, and best, child. A ravishing young baby who would turn out to be one of the great blog minds on the internet. 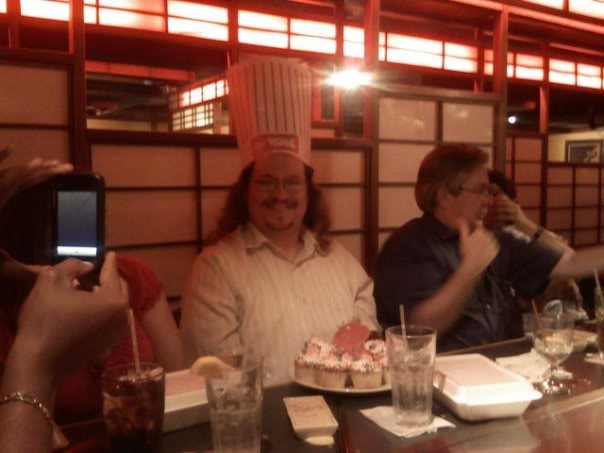 Just imagine this, only with a Benihana hat! 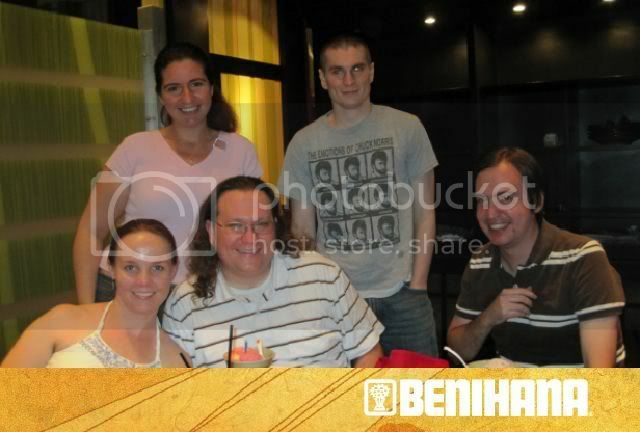 Tonight some family, friends and I will be hitting up Benihana! It is my first trip to the “original” as I have only eaten at Kobe (like last year!). Kobe is REALLY good, but I have to try out Benihana and see if they do anything to make them special. Oh yea, and they give you $30 to spend if its your birthday!